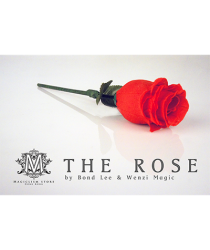 The Rose by Bond L..
Now you can perform this astonishing effect!The magician magically produces a rose, then vanishes it..
May you change this one dollar bill into a one hundred?... Sure we all have often heard this! 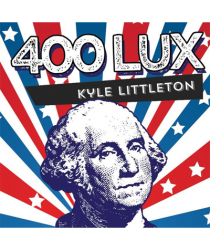 To cha..
400 Lux by Kyle Li.. 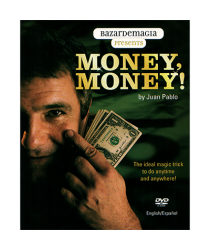 Causing your money to multiply is, perhaps, the most iconic trick in magic. 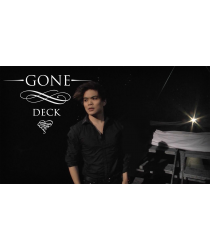 In the past you needed a..
Gone Deck by Shin ..
A visual masterpiece designed by Shin Lim and Tom Elderfield is used as a closer to Shin's Encore Ac.. 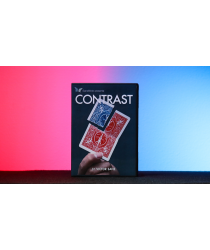 Contrast is a single card color change that you can do to a SIGNED and TORN card. 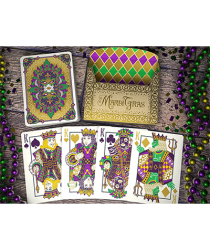 The change is extr..
Laissez les bon temps rouler! Let the good times roll, y'all! 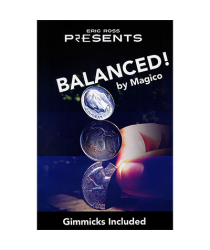 This is a deck inspired by the annual .. The performer hands the spectator three American coins for examination. A quarter, a dime, and a nic.. 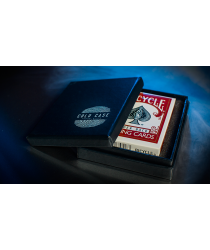 The Thor Deck by M..
Includes 5 stunning solid steel playing cards in a custom box with silver printing ensuring multiple.. 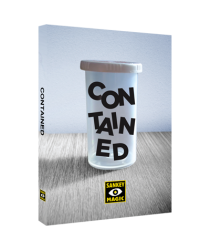 CONTAINED is a mind-blowing magic machine. 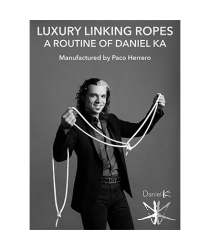 Featuring 16 EFFECTS with playing cards, dollar bills, su..
A fresh new twist on the classic Linking Ropes.This version is Daniel Ka's adaptation of the Linking.. THE ULTIMATE BOOK TEST!! 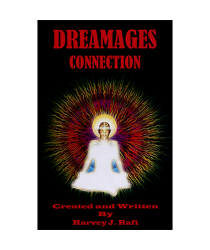 !The performer reveals the NAME, ADDRESS and TELEPHONE NUMBER in the most un..
New and improved - dressed in red. 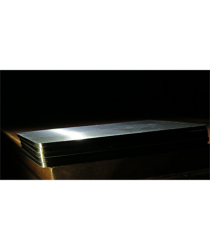 Gold foil, embossed, in a breathtaking box.The World's FinestPLAY.. 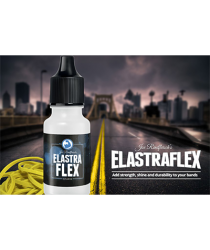 The magician reveals the deck switch secret to the spectator.He tells the spectator that magicians c..
Elastraflex works well with Joe Rindfleisch's Rainbow Rubber Bands to recoat or if you prefer, add m..
"This fooled me badly. 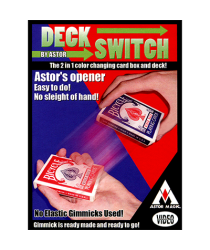 I will use this deck switch! "- Christian Engblom (Inventor of The Cooler)From..